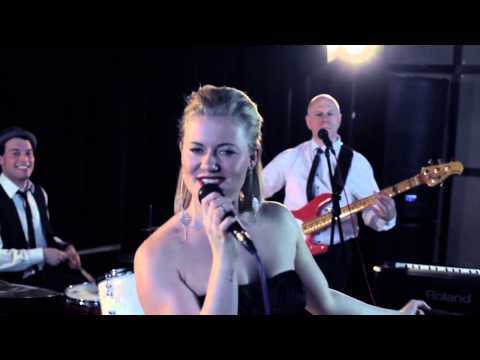 Applying their signature funky groove to the best of classic soul and modern pop, Culture Vultures are an exciting, talented and versatile wedding and party band and they are a sure-fire way to get your dance floor full at any event! 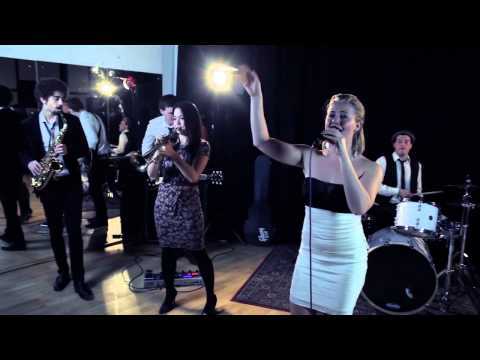 This London-based band brings years of musical experience to a varied repertoire which includes everything from Kool & the Gang to Bruno Mars. This produces a professional, high energy performance that pleases the whole crowd whatever the event! Why not have a look at their setlist - there's bound to be something for you! 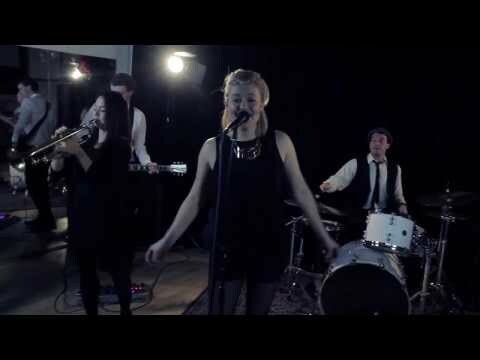 Culture Vultures combine stunning female vocals with a brilliant brass section to perform songs with a full sound that other smaller bands simply can't match. 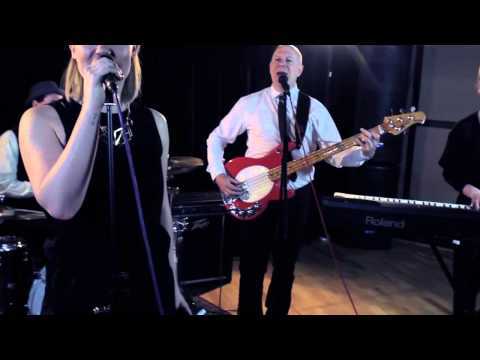 The group are passionate about re-creating authentic renditions of favourites from the past 50 years and this commitment to popular music, along with the band's musical talent, makes them a superb choice for your special event! Sorry, Culture Vultures doesn't have any photos right now Send us an enquiry and we'll get back to you, or check out the rest of the act profile. Sorry, we don't have a setlist for Culture Vultures yet Send us an enquiry and we'll get back to you, or check out the rest of the act profile. ?I have seen Culture Vultures play several times now and they put on a great show. They get the whole dance floor moving from the word go?.Jack ? 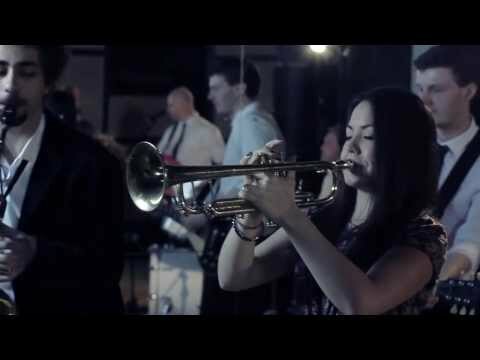 groom to be has booked the band for his wedding after seeing the band live. ?We could not stop dancing the lead vocalist certainly knows how to work up an crowd and the band made our party that extra bit special for the whole family?.